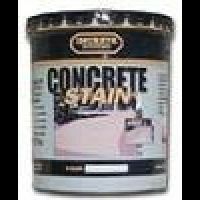 Used to bond overlayment products or new concrete to existing concrete such as caps and stair facings. 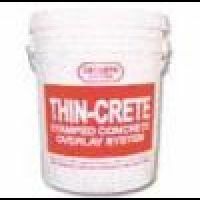 Thin-Crete is a one component system for stamping over existing concrete. 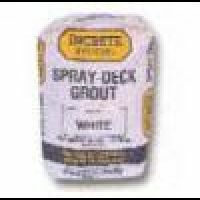 Simply adding water to Thin-Crete Grout produces a high strength overlayment. 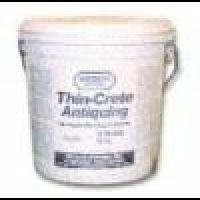 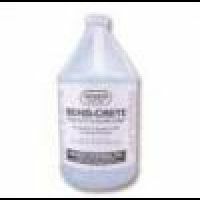 Thin-Crete Antiquing agents are specially designed to tint grout lines and stamped impressions without affecting the base color. 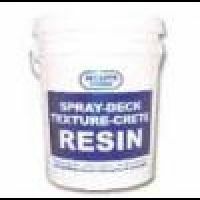 Provides great looking accents to your stamped pattern.